Hot Springs, appropriately named for the naturally occurring hot spring waters found in the area, has been a draw for travelers from its earliest days. The now legendary waters were rumored to hold healing powers; thus the town’s bathhouses became a destination for guests looking for R&R. Eight bathhouses were built between 1892 and 1923, and this collective grouping became what is known today as Bathhouse Row, a National Historic Landmark District. 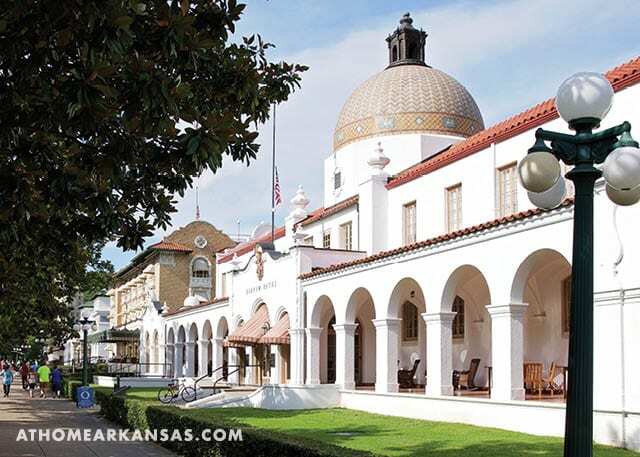 Two of these original bathhouses are still in operation today, Buckstaff Bathhouse and Quapaw Baths & Spa. Over the years, Bathhouse Row and the waters of the hot springs helped the town to earn the nickname it still carries: The Spa City. 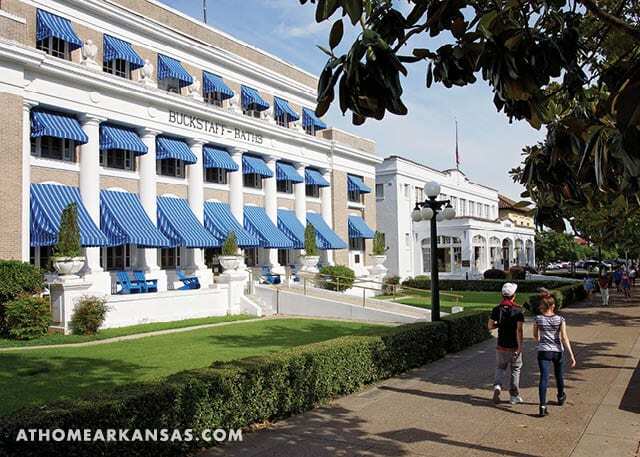 Rich in history, Hot Springs actually has numerous claims to fame. The city briefly served as the state capital during the Civil War. During the late 1800s, it also hosted spring training for the Chicago White Stockings baseball franchise. As a nod to this, markers for the Hot Springs Historic Baseball Trail are now posted throughout the city to boast the town’s legacy in this field and allow visitors a glimpse into the past. 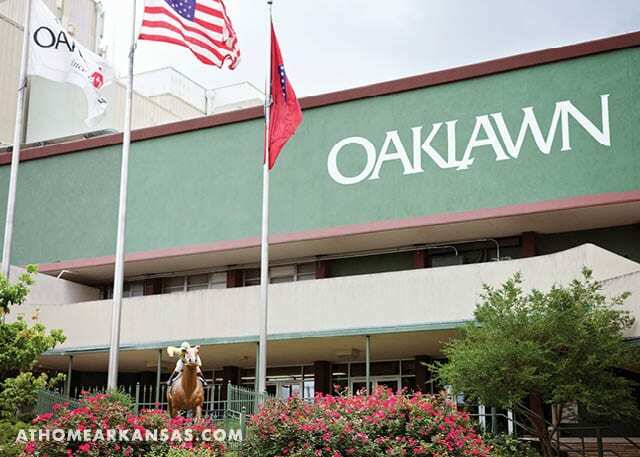 Additionally, a true staple of Hot Springs culture, Oaklawn Park, became home to thoroughbred racing in 1905, paving the way for its importance in the sport today through big name events such as the Racing Festival of the South, which includes the Arkansas Derby. 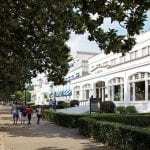 In a town with a deep appreciation for its action-packed history and a flair for thrills and entertainment, there’s also a desire for time to enjoy the lazy days of summer. As home to three lakes, Hot Springs is a haven for any water enthusiast—no matter what you love. 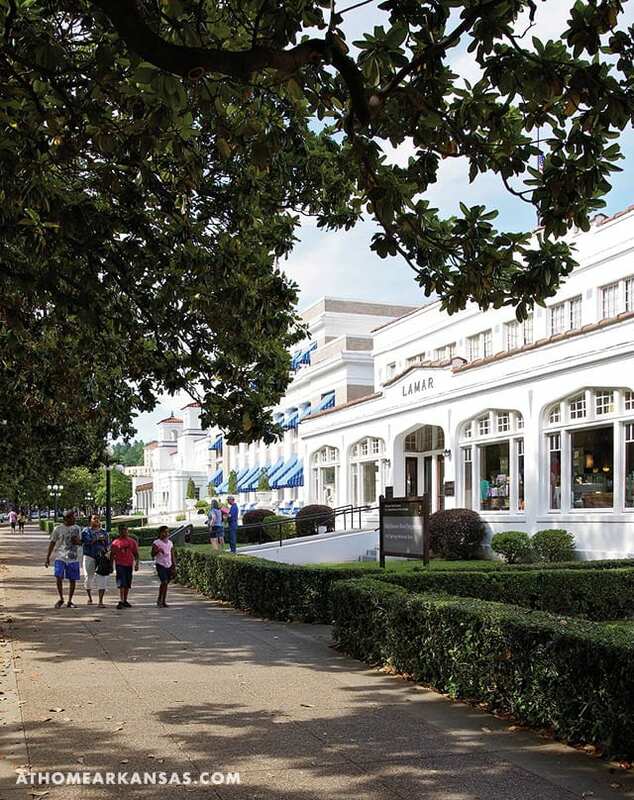 With plenty of resorts and condos on the water’s edge, lake goers can also catch a ride on a National Park Duck Tour or the Belle of Hot Springs riverboat. Anglers take note: Bass, crappie, catfish, walleye, bream, and rainbow trout are waiting for you. 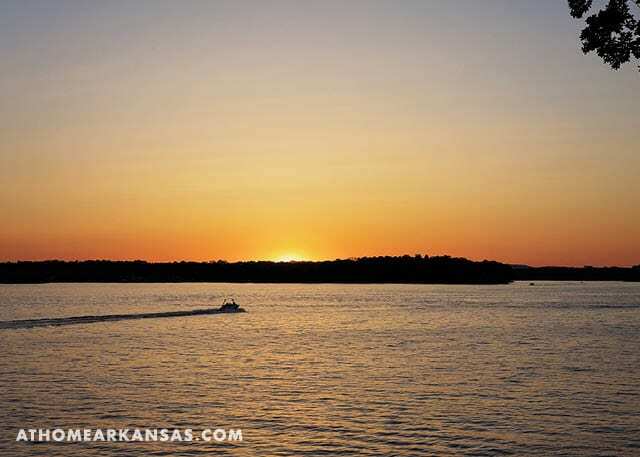 Known as one of the cleanest lakes in the country, Lake Ouachita is the state’s largest lake—offering plenty of room for boaters to roam. What: Enjoy homegrown produce, fresh meats, local arts, live music, and more. 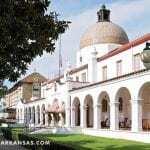 When: Saturdays, 7 a.m.-12 p.m. and Tuesdays, 4-7 p.m.
See hotspringsfarmersmarket.com for additional information and events. 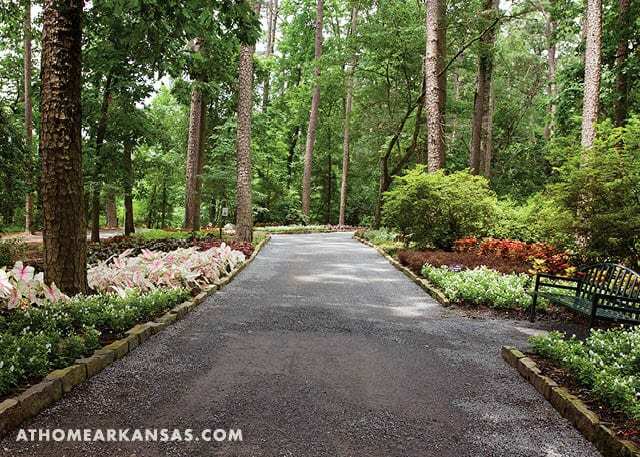 What: With 210 acres to explore, enjoy beautiful landscapes while learning the history of the botanical garden, its architecture, and the surrounding area on guided or self-guided tours. When: Open every day, 9 a.m. – 6 p.m.
Visit garvangardens.org for more upcoming events. What: Take in the sights and sounds as art galleries stay open late for special events. 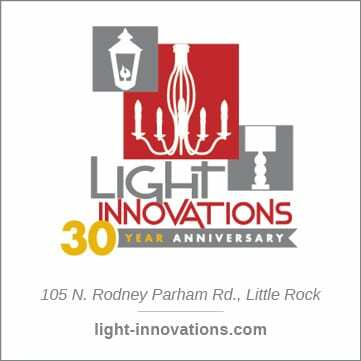 When: First Friday of each month, 5-9 p.m. 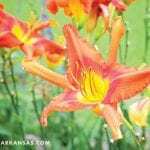 Learn more at hotsprings.org or hotspringschamber.com. 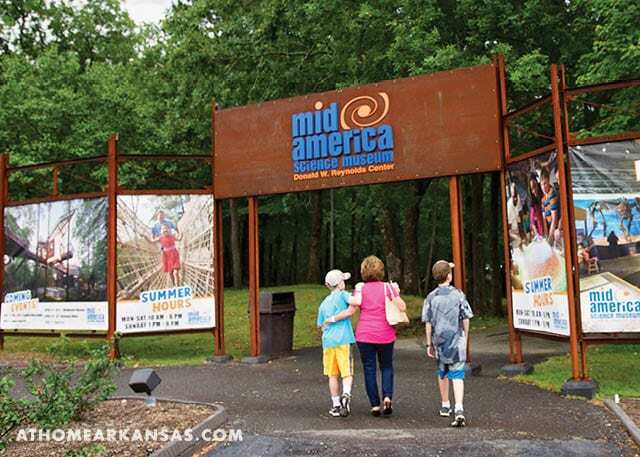 See all of the exciting exhibits and fests happening at Mid-America by visiting their website midamericamuseum.org. featuring free concerts, a petting zoo, and a fireworks show. 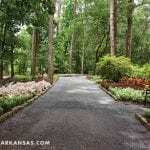 With events like wine tastings, a cheese making workshop, an ice cream and beer pairing event, special exhibits, and more, Garvan Woodland Gardens provides a feast for your eyes and appetite. 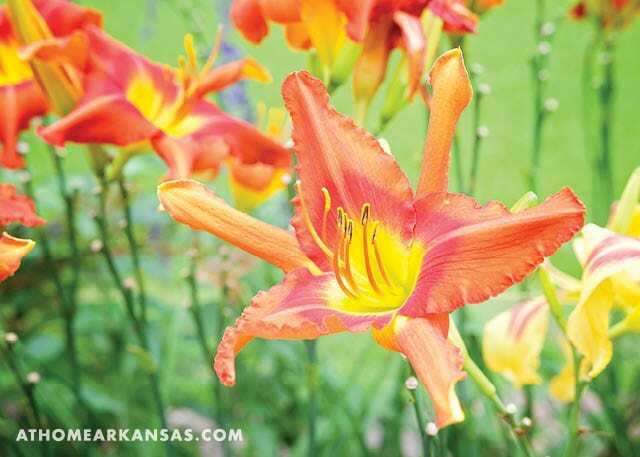 See the full calendar of events at garvangardens.org. Racing season may have ended, but that doesn’t mean the show is over at Oaklawn. A year-round gaming area offers Vegas-style games including Blackjack, Poker, Roulette, and more, while music fans can enjoy the summer concert series at the Finish Line Theater. Find show times on their site.